America's Favorite Finalist was last performed in Branson in 2008. No plans to return have yet been announced. The America's Favorite Finalists show in Branson, Missouri gives features the top 12 finalists of the last 6 seasons on American Idol, this show offers you the amazing singing and entertainment that you crave and the chance to hear those amazing voices once more, live! 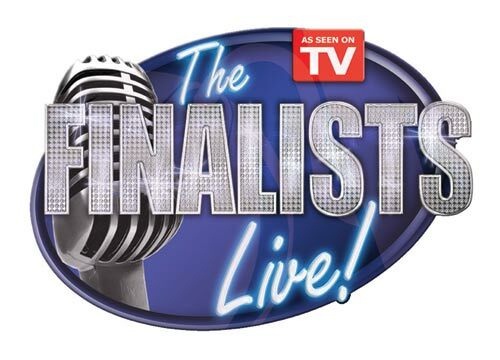 The America's Favorite Finalists show features Haley Scarnato, Brandon Rogers, Scott Savol and Vonzell Solomon, as well as Carmen Rasmusen, RJ Helton and many more from the hit TV show. Come see the stars live and sing along with your favorite. While your votes may not have gotten them the coveted American Idol title, your stars are still performing and you have the chance to cheer them on during a live show. This show begins June 20th and runs through October 26th, so get your tickets early and come for a stay in Branson. During your stay, you can enjoy all of the other amazing entertainment offered by this amazing city. Explore the outdoors, watch comedy acts, musical performances and, of course, visit with your favorite American Idol stars. Star appearances beyond July 20, 2008 have not yet been announced. Show is perfect for all ages. Show is located at the Grand Palace in Branson, Missouri.